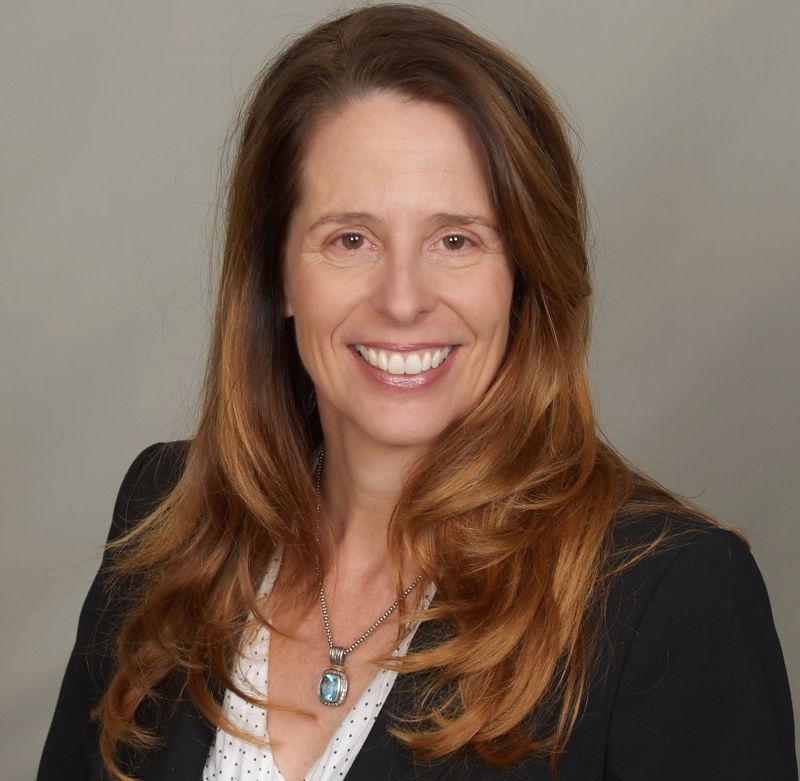 Joanie Connell, your host of REAL Life Lessons, has a conversation with Aaron Levy, CEO of Raise The Bar Consulting, on understanding how to keep your Millennial employees. Are there really generational differences or is it just an age gap? What can we do to better Understand Millennials in the Workplace? Are Millennial women different from women of previous generations? What are your top tips for attracting and retaining Millennials? Joanie Connell’s article appears in Lifestyle Business Magazine! The Millennial generation is profoundly influencing our society in many ways that may impact your business a great deal. According to a recent Pew Research study, Millennials are currently the largest generation in the workplace in the United States. They outnumber both Generation X and Baby Boomer workers. By the year 2020, they will have more than 50 percent of all jobs. 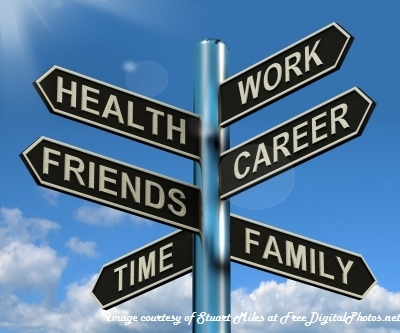 Steps to Make It In the Real World of Work! 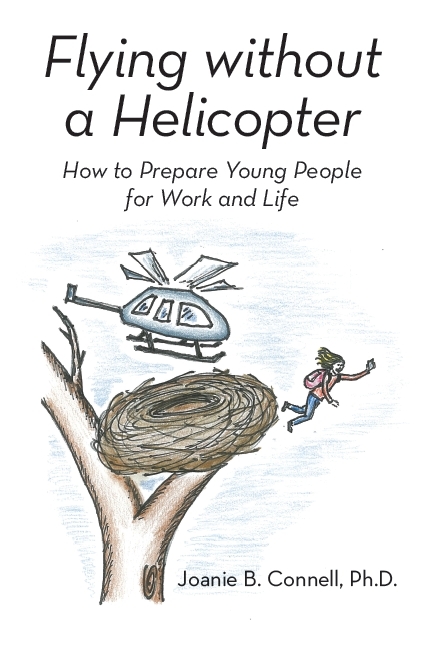 Women Lead Radio interview–Tips especially for young women in the workplace from Flying without a Helicopter: How to Prepare Young People for Work and Life. What? Hovering again at work? Better to build a relationship of trust and accountability. Have you noticed that you’re supervising more closely, giving more direction, or spending more time with your millennial employees? According to Joanie Connell, millennial worker expert and author of Flying Without a Helicopter, many Millennials are the product of an upbringing that focused on creating a sense of self-worth through success.